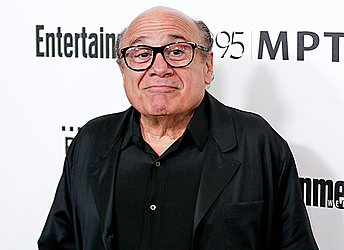 DeVito began his career in off-Broadway shows, including Shakespeare in the Park. In 2012, he starred with Richard Griffiths in a West End production of Neil Simon's "The Sunshine Boys." In "The Price," an embittered New York City police officer feels that life has passed him by while he took care of his now dead father. He and his estranged brother, who left to become a successful doctor, must reunite to sell off dad's possessions.